Certain cakes put me in a nostalgic state of mind. The Chiffon cake is one that transports me to my idea of the 1950's(No I was not alive and baking cakes in the 1950's! gah!) A time when you could drop by your neighbors house and have coffee and homemade cake any day of the week. Beehive hairdos, horned rim glasses and of course Chiffon cakes. And now class, a little history lesson... According to General Mills, Chiffon Cake is the first really new cake in 100 years. It used vegetable oil in place of conventional shortening. 1927 - Harry Baker, a Los Angeles insurance agent, is said to have invented the original chiffon cake in 1927. As word spread of this wonderful airy cake, he was continually asked for the recipe. But for two decades he carefully guarded his secret recipe, making his special cake only for the reigning royalty of the silver screen. Baker sold the cake to Hollywood stars and made it for the famous Brown Derby Restaurant. The secret to Baker's light and airy chiffon cake was vegetable oil. He had replaced the usual butter or shortening with vegetable oil. 1947 - In 1947, General Mills bought the recipe from Harry Baker. He agreed to sell the recipe to General Mills so "Betty Crocker could give the secret to the women of the America. :"
1948 -General Mills released the secret recipe in the May 1948 Better Homes and Gardens magazine, and it became a nationwide sensation. The secret ingredient, vegetable oil, was then revealed. Better Homes and Garden Magazine advertised the cake as "The first really new cake in 100 years." In the 1950s, General Mills sponsored chiffon cake contests. People came up with all flavors of this cake during that time. The thing I really love about making Chiffon Cakes are the endless choices for flavor! 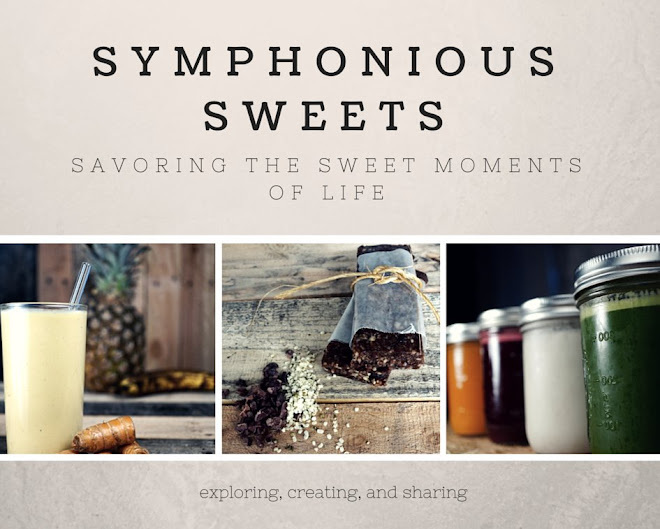 I have made citrus, green tea, earl gray tea, and pandan to name a few. This cake lends itself to any flavor. We are only limited by our imaginations! (or ingredient availability) How about a Pomegranit Chiffon cake! I have an old stand by recipe I have been using with good success. It relies on patience and technique. So like and Cake Obssessed Baker I searched high and low for a new recipe to get me to the next level in my search for the lightest fluffiest moistest chiffon! I am happy to report SUCCESS! So put on some lipstick, adorn you favorite vintage apron, and get ready to fall in love with this very retro cake! This recipe is from the Egglands Best website and was a first place winner. I only made minor changes such as cake flour in place of AP flour ( 1 Cup and 1 Table spoon of Cake Flour to 1 Cup AP) and since I could not find Raspberry extract at any of the 4 stores I went to... Eventually I found and used raspberry flavor. I used 3 8x2 round cake pans. Adjust rack to lower middle of the oven. Preheat oven to 325°. Wash a 10” angel food tube pan in hot soapy water to ensure it is grease free. Measure flour, sugar, baking powder, salt and gelatin into a deep mixing bowl. Mix thoroughly. Make a well and add oil, egg yolks, water and raspberry extract in order given. Don’t beat yet. In a large mixing bowl, beat egg whites and cream of tartar until stiff peaks form. Now beat egg yolk batter until smooth and light, then pour over egg whites. Fold in with a rubber spatula (try not to stir, using only a folding technique until well combined). 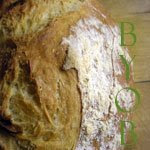 Bake for 55 – 60 minutes, or until done (it will feel solid when tapped and a pick should come out clean or with a few moist crumbs). Cover loosely with foil should the top darken. Remove from oven and hang upside down on a bottle until cool-about 1 ½ hrs. To make the icing, place icing ingredients in a chilled deep mixing bowl and beat with chilled beaters until smooth peaks form. Brush crumbs from cake, spread on a smooth coating layer and refrigerate along with the bowl of whipped cream. After ten minutes, frost top and sides of cake. Place some whipped cream in a zip-top bag, clip off the corner (or use a pastry bag and tip) and pipe around the bottom, top edge and hole edge. Garnish with fresh raspberries, if available and mint leaves. Keep refrigerated. *Taste to see if less sugar suits you. WOOT! My cake was HUGH-AMONGUS!! It is so tall it does not fit in my carrying case! A whopping 6inches tall! 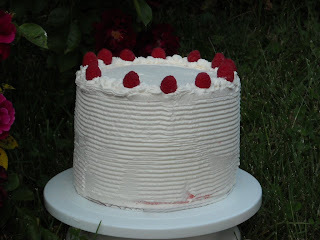 A very light, tender, spongey cake with a light raspberry flavor. 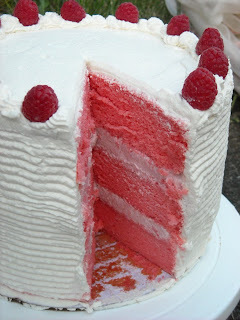 The light pink color of the sponge with the white cream frosting is very stunning. I will definitely be making this again! Such a pretty cake! I always choose strawberry cake for my birthday, but only because it is pink. I'll have to try this next year! We definitely do not have a good selection of extracts here in Eugene! I can't find coconut extract anywhere. I had to buy imitation. Barf!